Michel van Velde , Founder of One Shoe and Board Member of the Drupal Association, is invited to give a presentation on DrupalCon Seattle. DrupalCon is the largest international annual Drupal event and brings together the entire Drupal Community. During his presentation ‘Radically Candid and Transactional Analysis that leads you to effective leadership,' Michel will share his knowledge and insights on leadership. He will talk about eye-openers of the modern psychology of transactional analysis, the drama triangle and the power and pitfalls of self-analysis that changed his own leadership style effectively. 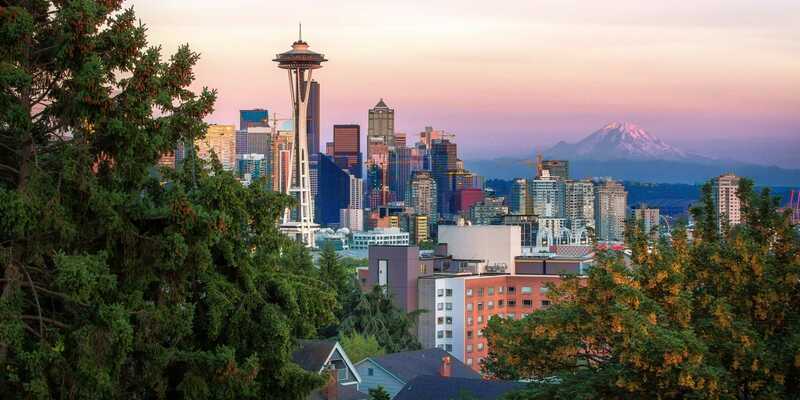 DrupalCon will take place in Seattle, Washington from 8 till 12 April 2019.